Islam Around Us: U.S. soldier gets life in deaths of 16 Afghan civilians. U.S. soldier gets life in deaths of 16 Afghan civilians. Afghanistan | 26 Aug 2013 :: Staff Sgt. 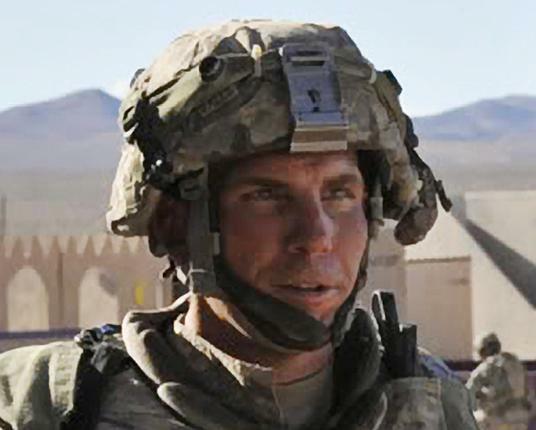 Robert Bales, who pleaded guilty to slaughtering 16 Afghan civilians inside their homes, will spend the rest of his life in prison, a military jury decided on Friday. The decision came after three days of wrenching testimony that painted a moment-by-moment, bullet-by-bullet account of one of the worst atrocities of the U.S.’ long war in Afghanistan. The six-member military jury considering Bales’ fate had two options: sentence him to life in prison with no possibility of parole, or allow him a chance at freedom after about 20 years behind bars. His guilty plea in June removed the death penalty from the table.